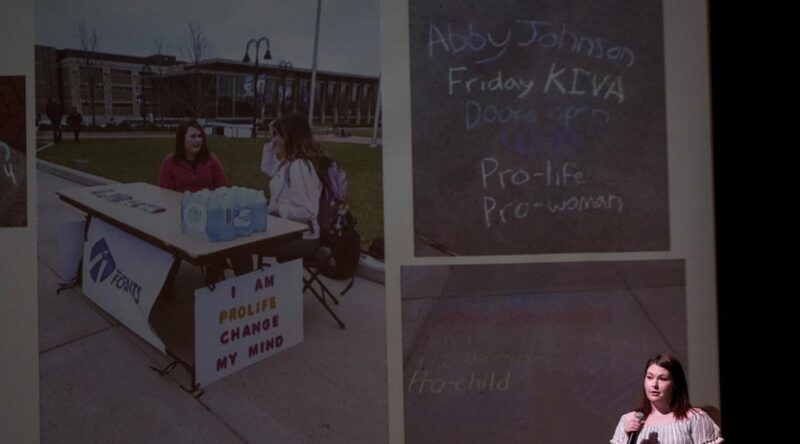 AN ON CAMPUS PRO-LIFE GROUP HELD MANY DIFFERENT EVENTS FOR THEIR UNPLANNED WEEK. REBECCA ROWE HAS THE STORY. Roseanne vs Roseanne: Can You Separate the Art from the Artist?